Every Mickey Mouse fan knows that Walt Disney World is a truly magical place, especially at night! It’s hard not to snap photos every few seconds, but if you’ve seen those empty (and awesome) Main Street, U.S.A. photos, you’re probably wondering how people got lucky enough to get those without the massive crowds in the background. 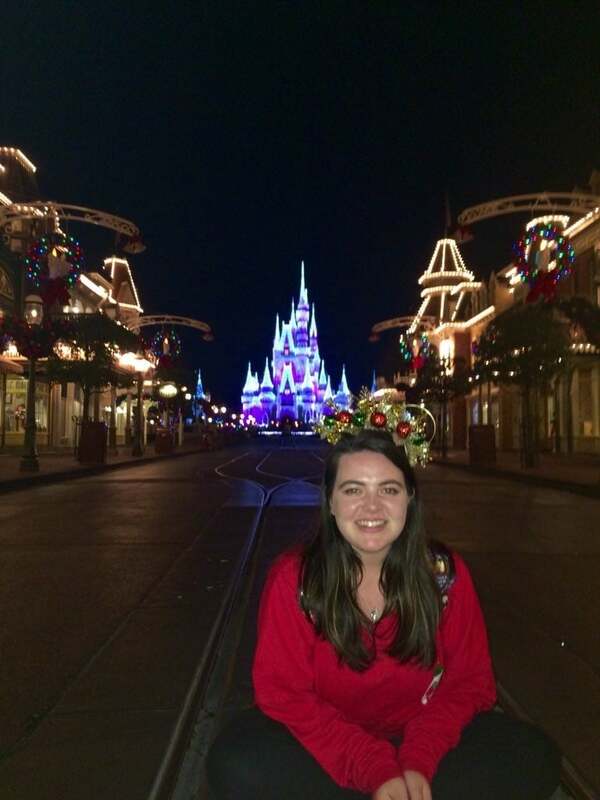 Well, we’re here let you in on a few strategies to get those empty park photos and be the last guest out of the Magic Kingdom each night (or any of the other three Walt Disney World parks) for a truly magical ending to the day. Typically, it takes an hour and a half to two hours after the park closes to get these empty Main Street, U.S.A. photos, but it’s so worth it. Keep reading for three ways to be the last guest at a Disney Park.